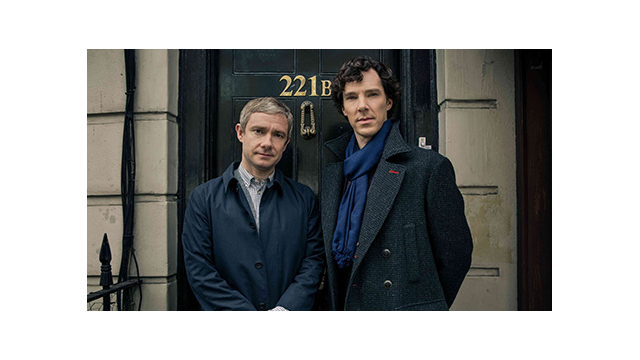 January 20, 2014 – Today at the Television Critics Association Winter Press Tour in Pasadena, PBS and WGBH Boston announced that last night’s premiere of “Sherlock, Season 3” on MASTERPIECE reached an average audience of 4 million viewers (Nielsen fast nationals, P2+). This represents a 25 percent increase in average audience compared to the premiere of “Sherlock, Season 2” in 2012. This audience is 81 percent higher than the PBS’ average audience at 10-11:30 p.m. Sundays.